A bathroom is defined as having a bath tub, shower or both. A cloakroom with WC/basin is not considered a bathroom. What floor is your boiler located on? What type of fuel does your boiler run from? Where does your flue go out? What type of boiler do you have? Not sure what type of boiler you have? <?/*<p class="form__question-desc">A cylinder is a large hot water storage unit. It sometimes has a red quilted cover and can usually be found in a bathroom cupboard or your loft. Would you like to swap to combi? 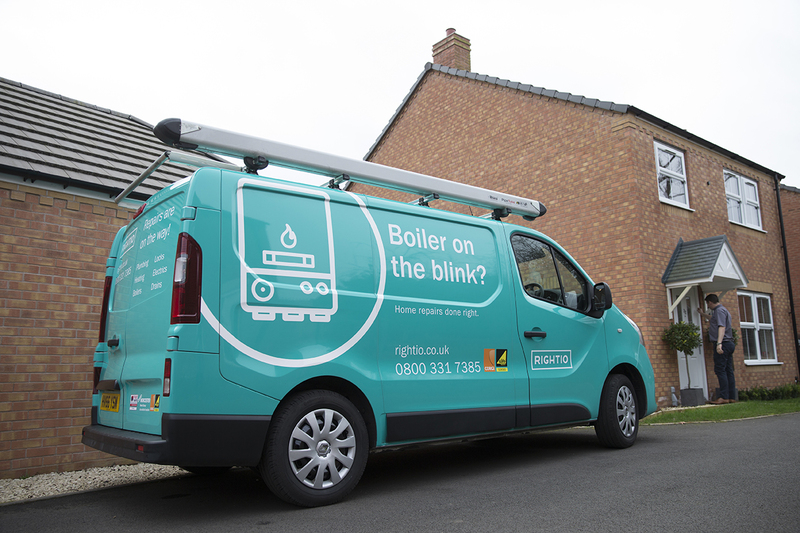 Not sure what a combi boiler is? Finally, enter a few details.